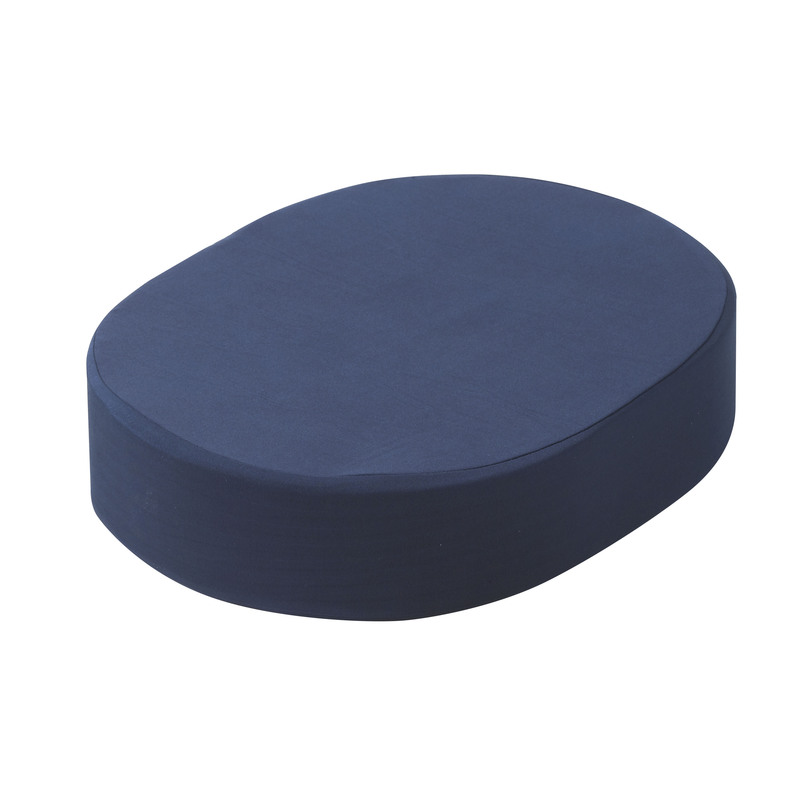 If you find yourself sitting for extended periods the compressed foam ring cushion from Drive is the perfect solution for reducing pressure on sensitive areas. The unique "donut" design of the foam cushion conforms to the body to offer comfortable relief of the tail bone and eases discomfort experienced with hemorrhoids or following surgery. The cushion comes compressed in a unique compact package and expands to full size when opened. The cushion's cover is also removable and machine-washable for easy care.